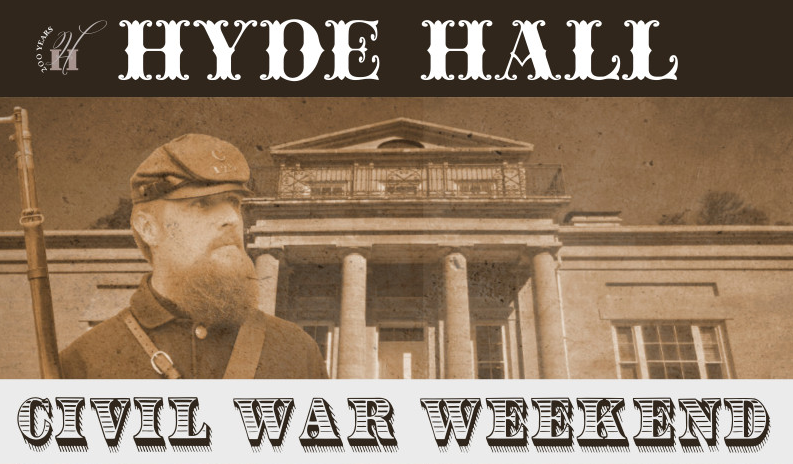 The Civil War Weekend at Hyde Hall, opens on Friday, August 10 at 6pm and will run to 3pm on Sunday, August 12. The encampment is Free and Open to the public. 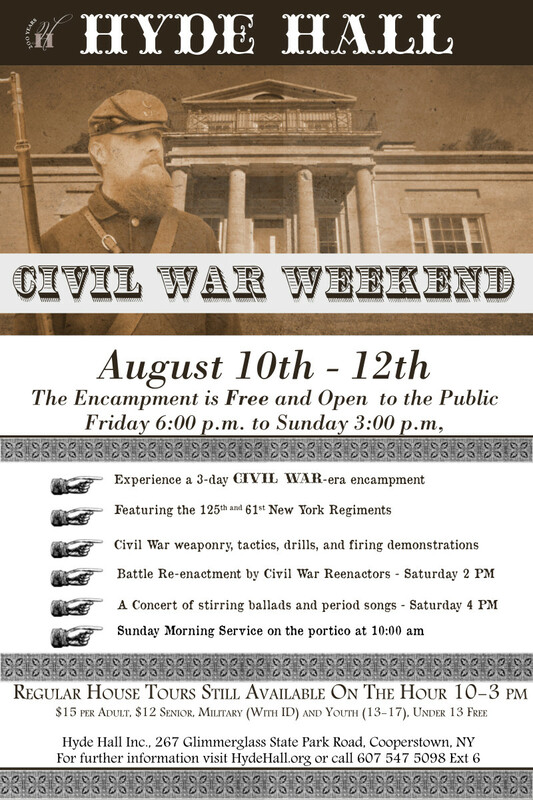 This Civil War-era encampment features the 125th and 61st New York Regiments and includes Civil War weaponry, tactics, drills and firing demonstrations. Saturday will offer a concert of stirring ballads and period songs as well as a battle re-enactment by trained Civil War reenactors. 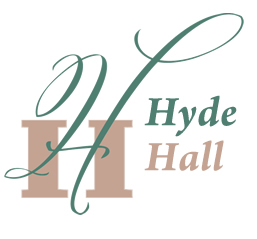 There will be a Sunday morning service on the Hyde Hall portico at 10am. Regular House tours will be available throughout the weekend (on the hour between 10am and 3pm). Tours are $15 per adult, $12 per senior, military (with ID) and Youth (13-17); Children under 13 free.